With Scrollbar you can give a new look to your theme. All Scrollbar elements are configurable, you can enable or disable without de-modulating the module. The name of the Scrollbar element selector is customizable and can be modified from the module configuration. 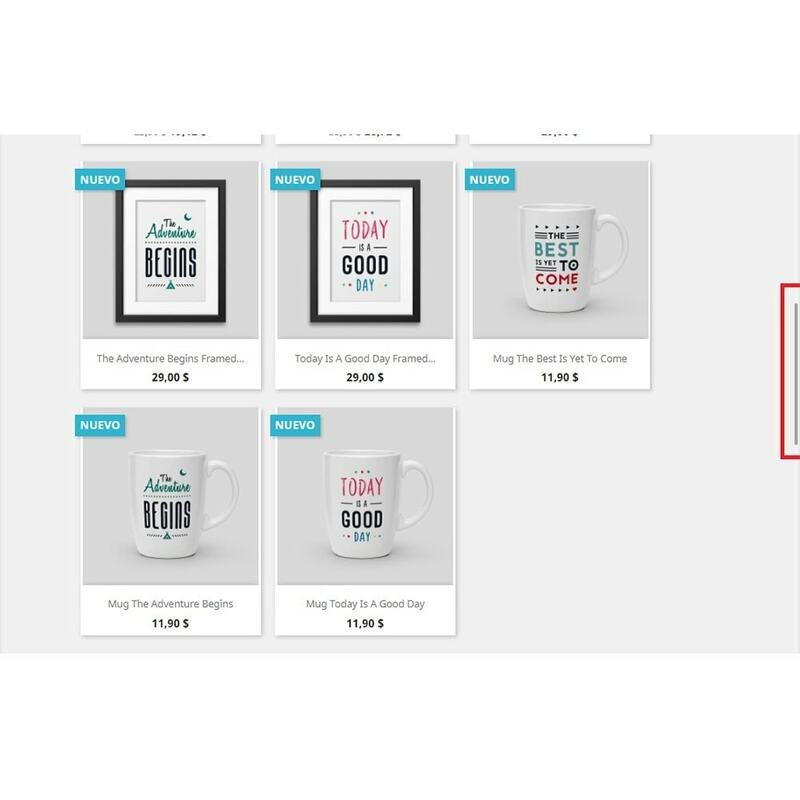 Customize the view of your virtual store, add a better experience to your users when visiting your website. 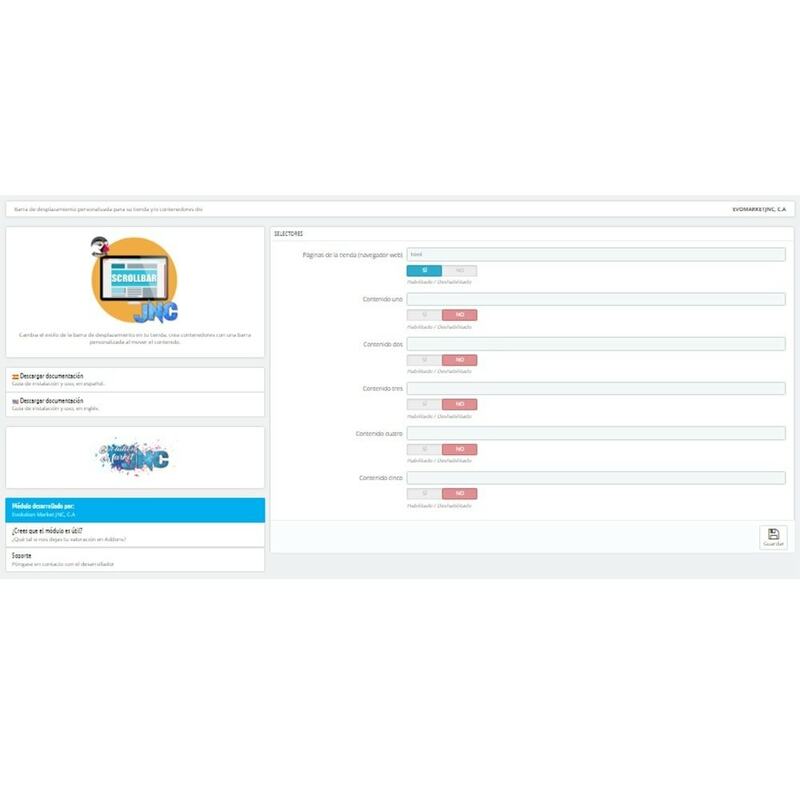 Allows you to change the default bar of your browser by an elegant and simple bar when visiting your store. To guarantee the correct operation of the module, the name of the element selector can be modified from the module configuration. If you want to add the scroll bar to a container in a website you can do it from the configuration with only the selector of your container. If you want to enable or disable the scroll bar either from the store or its container, Scrollbar allows a switch with which you can use with the option of your preference. Accessing the "Modules" section and selecting "Add new module"
Select the .zip file downloaded from Add-ons after you have made the purchase. Click on "Add" -> Find the module in the list and click on "Install". 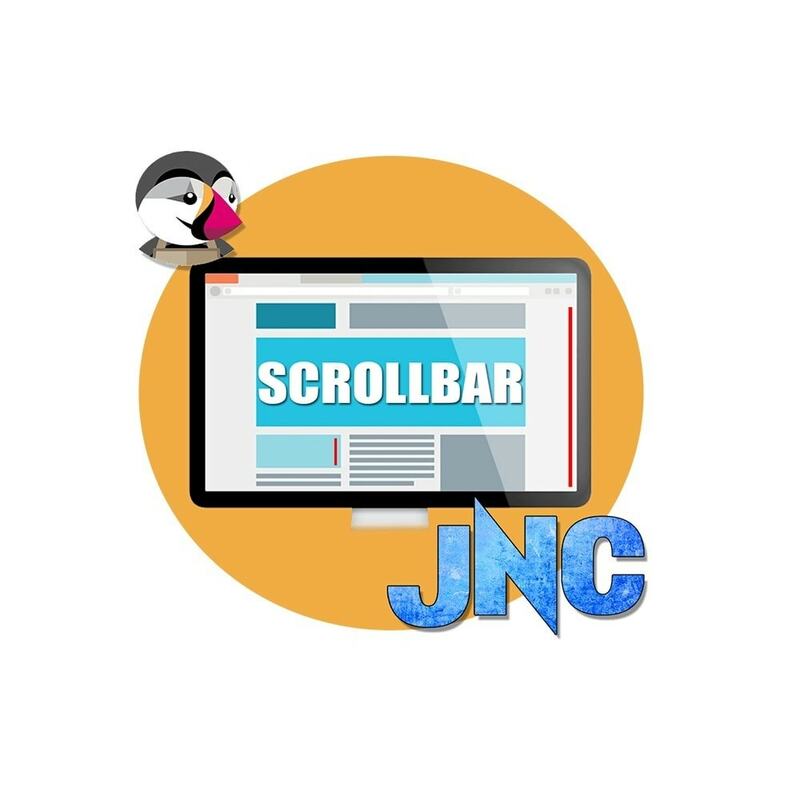 Upload the folder "scrollpagejnc" in the path "/ modules" of your store. 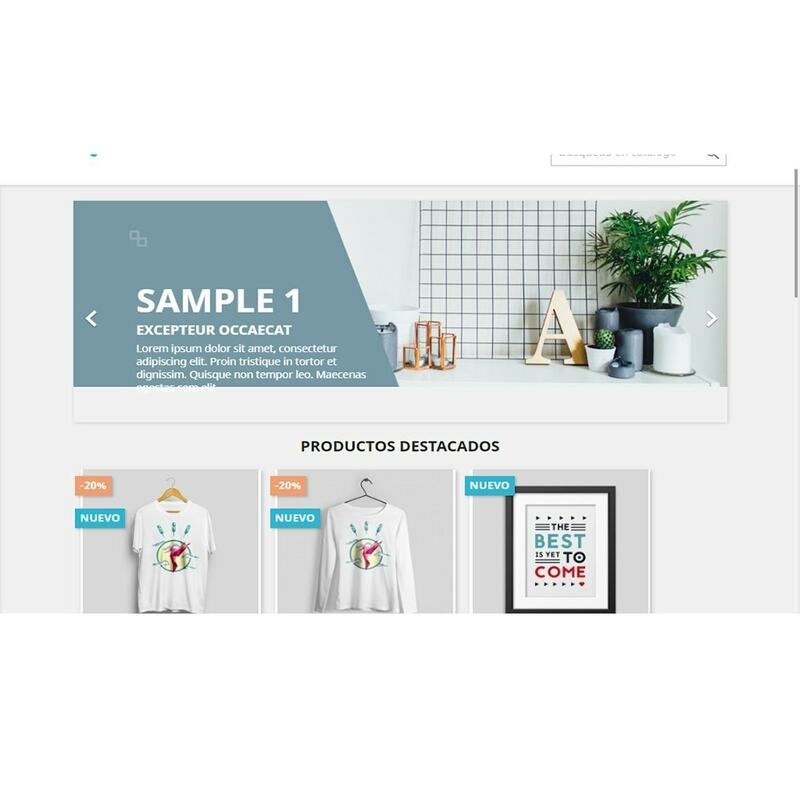 Add a section with the products you have recently purchased to your online store. Shows the most recent sales. Set the minimum and maximum limit to sell your products. You can limit a minimum number of products to ask for an order to be valid and / or a maximum allowed if necessary.